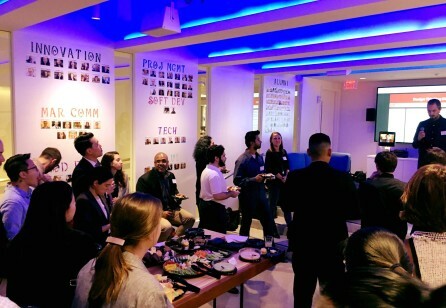 Service Design DC and Deloitte present a Cannes film festival of their own to celebrate Service Design Day. 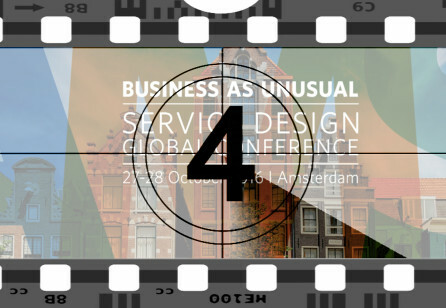 The stars finally aligned, and we're so thrilled to bring back this much sought-after workshop which we had to cancel last year due to inclement weather! 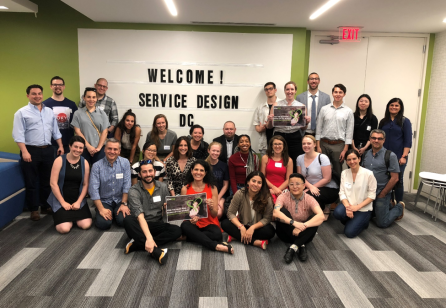 Service designers from all over the DMV area gathered to share snacks, beverages, and conversations prior to attending the first SDN U.S. National Conference in Chicago. DC hosted its’ 4th Annual Service Jam this year, in at the beautiful and open studios of Maga Design. 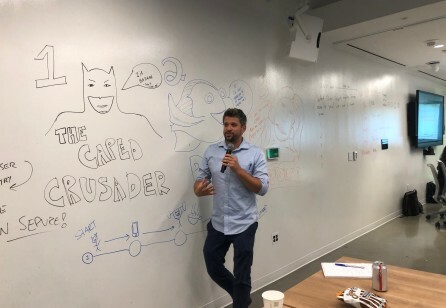 This marked the first jam that was organized in partnership with our SDN Washington DC chapter. 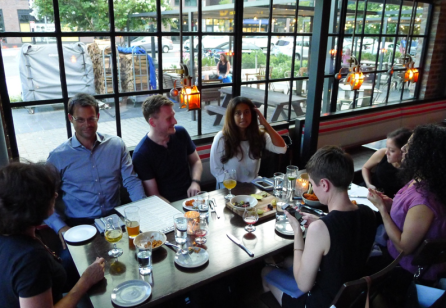 SDN DC hosted a happy hour together with other DC-based design organizations, DT:DC, HealthCare Experience Design DC and UNleaded - over 60 people gathered to mingle over food, wine and drinks. 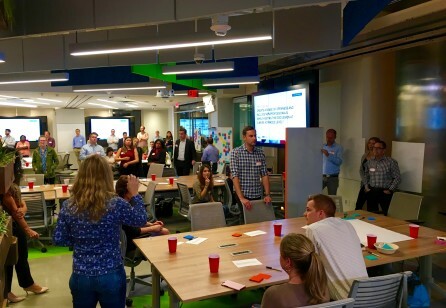 The service design community celebrated the official launch of the Washington, DC chapter on September 27 at the Booz Allen Innovation Center. 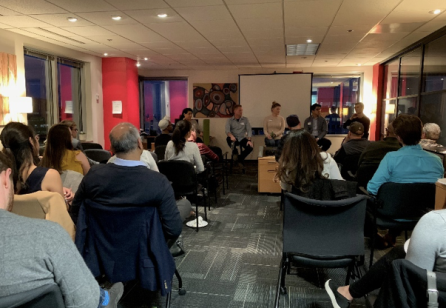 An inspiring panel shares insights and challenges among organizations and a community workshop creates a call to action. 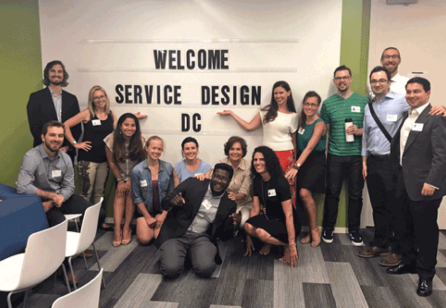 On August 17, eight designers traveled to the SE quadrant of Washington, D.C. for the first SDN Chapter meeting and planning session. Many of us there had yet to meet one another face to face. 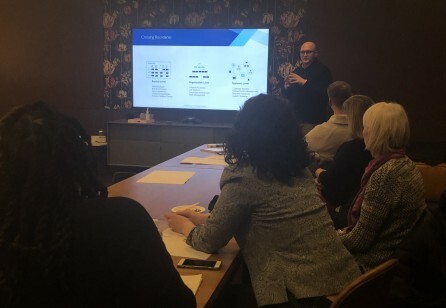 This post provides an update to our first community planning meeting.